A stay at Chapman’s Mille Lacs Resort provides the opportunity to experience a Minnesota vacation at a Mille Lacs Lake resort. Reserving the whole resort makes a great private spot, perfect for family vacations, reunions, fishing clubs, etc. at a Minnesota family fishing resort! We’re located in the heart of Minnesota and only 90 miles from the Twin Cities. 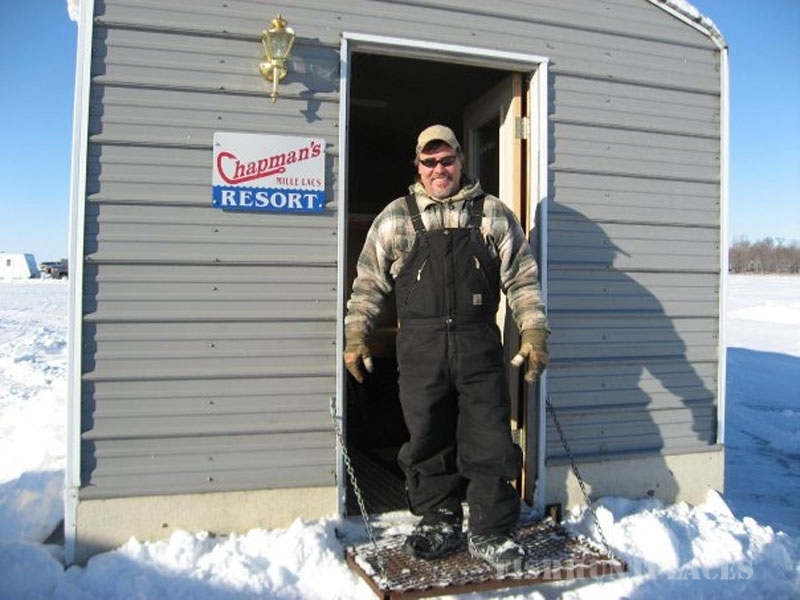 Whether you enjoy open water or ice fishing, hunting, shopping, biking, hiking, ATVing, gambling or just a relaxing day at the lake with your family, Chapman’s Mille Lacs Resort is the place for you and your family vacation. 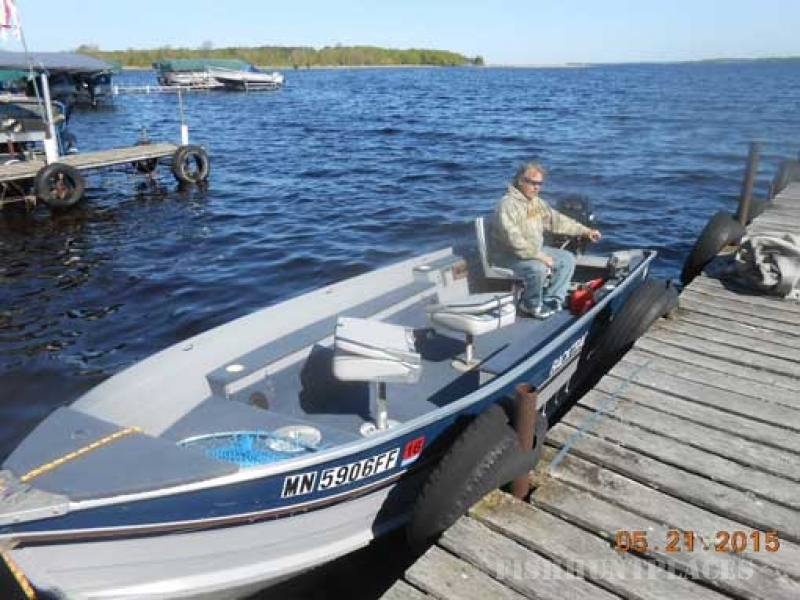 Mille Lacs Lake is known the world over as a premier walleye and muskie fishing lake. With over 132,000 acres it’s the second largest lake in Minnesota and is rated in the top 5 Smallmouth bass fisheries. Bass fishing is world class and Smallies can be caught in abundance. Muskies in the mid to high 50” range have been caught and this is a favorite lake for those hunting the exclusive Musky and it’s believed to hold the State record. 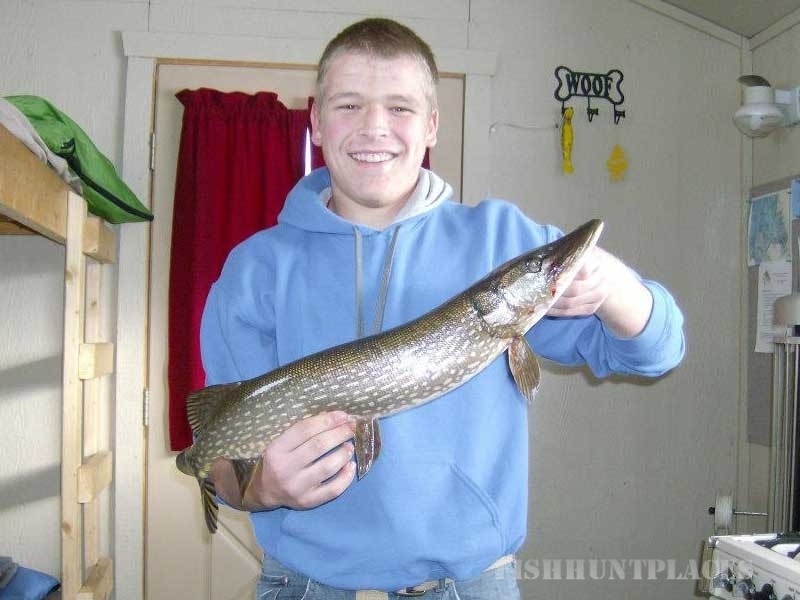 Northern Pike are also in abundance and 40” plus Northerns can be found in many areas of the lake. 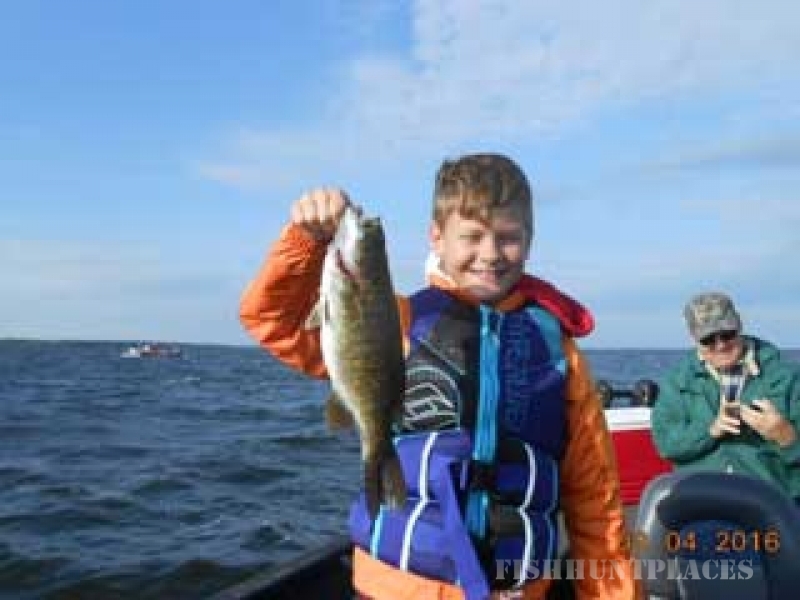 Perch are a huge favorite and Walleye remains one of the most popular fish on Lake Mille Lacs with multiple year classes present and those trophy Walleye’s over 28” can be found year round.